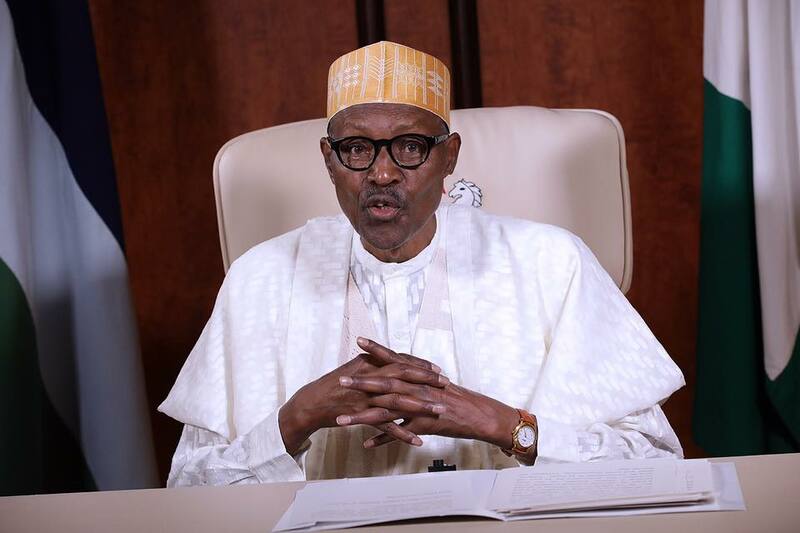 Former Vice Chancellor of the University of Abuja and the Sokoto State University, Prof. Nuhu O. Yaqub has said the situation of the Nigerian nation would not change if President Muhammadu Buhari succeeds in returning for a second term. Prof. Yaqub, who is presently the Dean, School of Postgraduate Studies, Nile University of Nigeria, Abuja, spoke in Awka while contributing to the keynote address by former Vice Chancellor of Michael Okpara University of Agriculture, Umudike, Prof. Ikenna Onyido at the ongoing 55th Meeting of the Committee of Deans of Postgraduate Schools in Nigerian Universities (CDPGS), holding at the Nnamdi Azikiwe University, Awka (NAU). Contributing to a lecture with the theme, “The knowledge paradigm in the age of sustainable development: the relevance of the Nigerian Postgraduate School,” Prof. Yaqub lamented the erosion that was brought into the governance of the country by the military, stressing that military intervention was the worst thing that had ever happened to the country. He said, “I am very happy that you brought in this issue of the erosion that was brought in by the military. The military intervention in this country has been the worst thing that has ever happened and I am saying it, politically, economically and socially. The university Don stressed that the worst of the situation was that Nigeria had been recycling the same military generals in civilian governance. He said, “Secondly, we are recycling people who have come before and had messed us up and I already believe, I may be wrong, that at the end of the day I do not see anybody who will defeat Muhammadu Buhari.